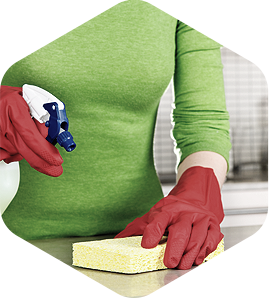 Offering high quality cleaning services at affordable prices. I know it's not easy to trust someone with your home, but rest assure that I will take great care of your family's home, always putting honesty above all else. The most important thing for us is the trust of our clients. We provide each customer a personal manager according to your needs. 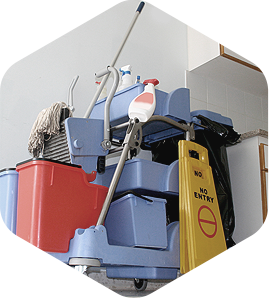 Rise 'N Shine Maid Service offers house, apartments and offices cleaning services in Houston TX. and its surrounding area, real estate cleaning services as well. If you are Realtor contact us to keep clean all of your houses, we have attractives plans for Real Estates Agencies. If you are looking for house cleaning in Houston Texas, that do an excellent work, look no further, at Rise 'N Shine Maid Service you can feel confident that the place you most care about, will be in good hands when it comes to cleaning services. 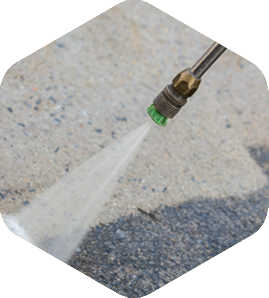 If you live in Katy, Pearland, Spring, The Woodlands, Humble, or Pasadena, please contact us to get a free estimate. Our housekeeping specialists are professionals, polite, and are dedicated do of your home or office the healthy and shining place to be. Trusted since 2000, we have more than 18 year of experience in Houston, Texas. 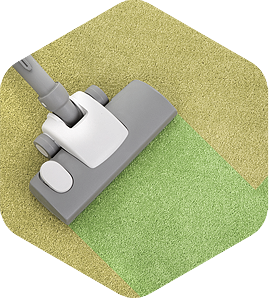 Professional Maid Service in Houston, Texas and surrounding areas.